We have signed a license agreement with Rovio Entertainment – a company most known for the globally known Angry Birds brand. The agreement gives Toygroup the right to manufacture Angry Birds themed indoor playgrounds, touch screens and other equipment in Europe. We are bringing Angry Birds playgrounds for public spaces to the Finnish market this fall. 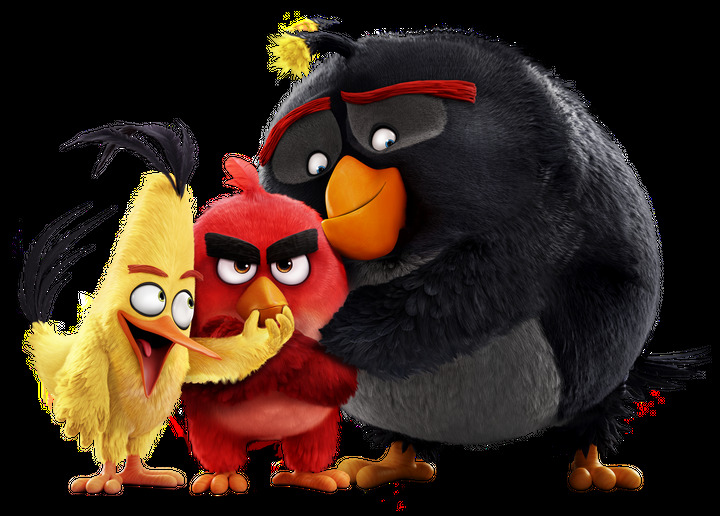 Rovio will function as a strong support in the product design. The playgrounds are customized according to the customer’s needs, style, space and budget. To their size, the playgrounds can be between 2 m2 and 1000 m2. Tallink Silja’s summer playgrounds are ready for play!